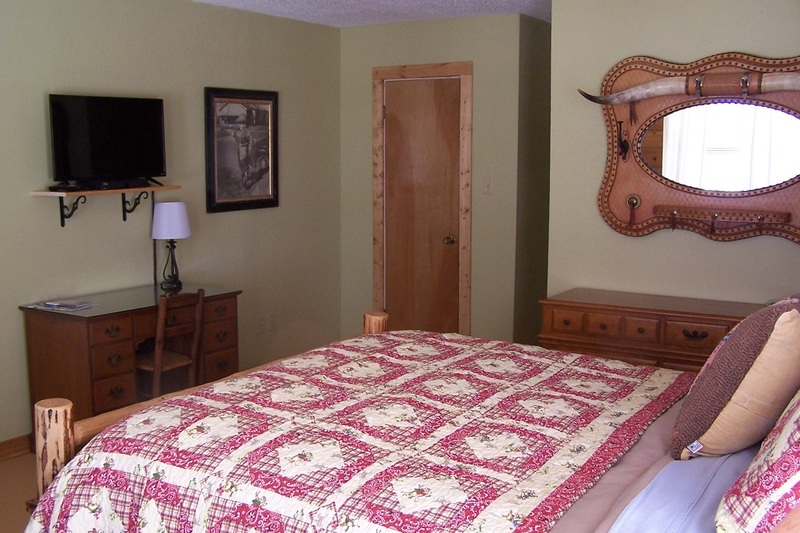 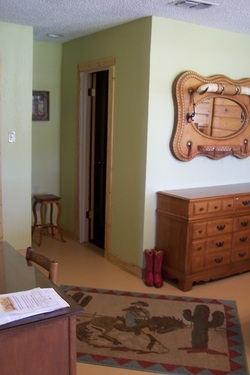 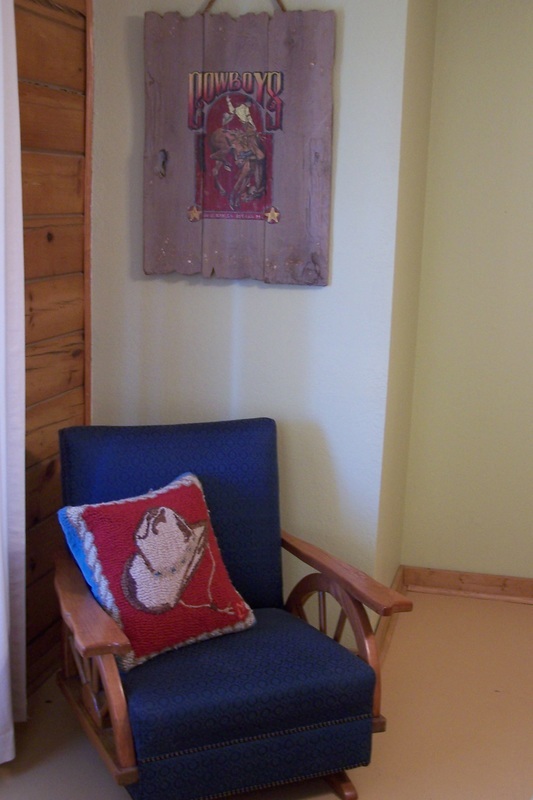 The Buckaroo Room at the Bunkhouse has a comfy Queen bed and a private bath with shower. 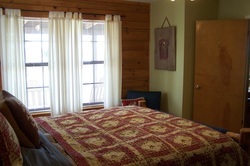 This room also includes Dish TV & free WiFi. 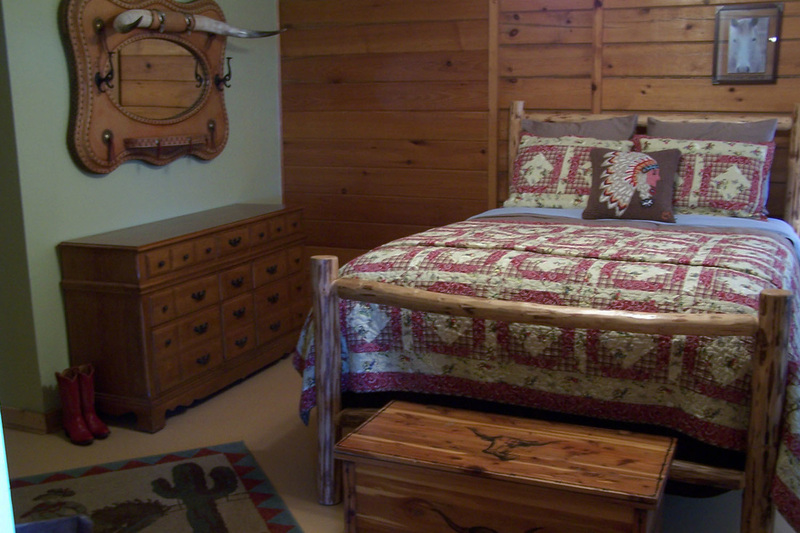 This is a spacious room with awesome views of the ranch and the beautiful Texas sunsets. 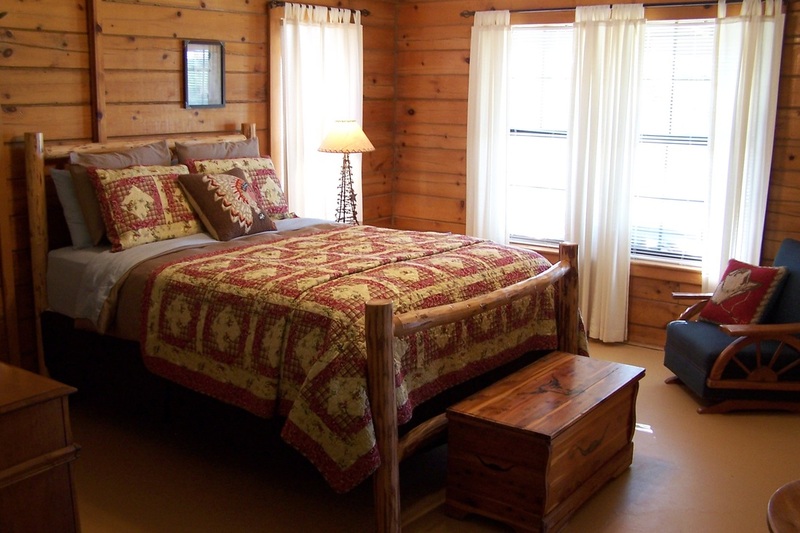 Call the ranch office at 254.559.2448 to book the Bunkhouse Buckaroo over the phone.